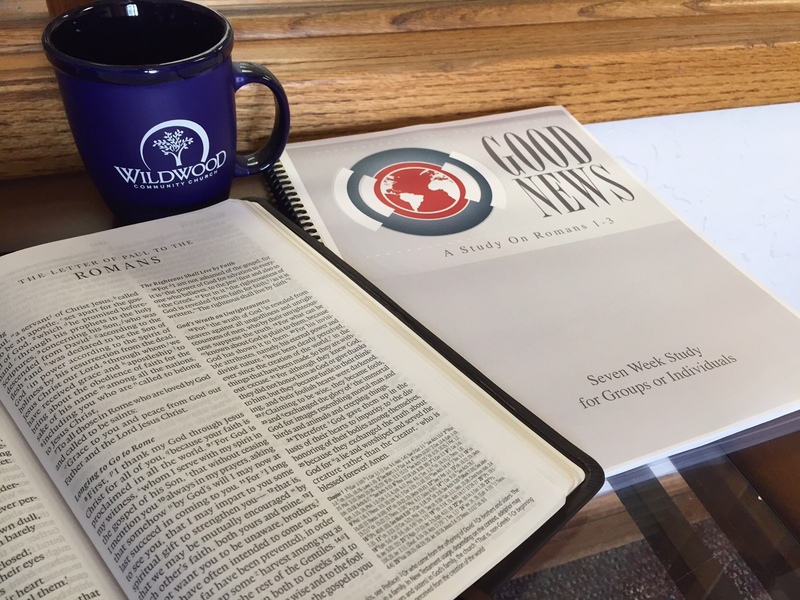 NOTE: The questions and devotional for this week’s study were written by Stan Schuermann. Do you understand that the faith you have to believe in Christ is a gift from God? Do you often give thanks to God for your own faith? Do you give thanks for the faith you see in others? 4. Paul goes on to say, “I thank my God through Jesus Christ” – We should remember that all of our blessings are God’s free gifts. We see in Paul’s example that thanks should be given through Christ because it is in His name we seek and obtain mercy from the Father. What does it mean to you to give thanks through Jesus Christ? 5. Paul continues and says, “I thank my God” – We also observe that Paul addresses God as His God. Calvin writes, “This is the faithful’s special privilege, and on them alone God bestows this honor. There is indeed implied in this a mutual relationship, which is expressed in this promise.” We see in Paul’s prayer the example that Christ Himself taught – That we have the special privilege of coming to God as our God and our Father, continually. Do you think of the eternal creator as my God? What comfort and confidence does this give to you as you pray? 6. STUDY NOTE: Our God invites us to acknowledge that all of our blessings are His free gifts and they come to us because of Christ.